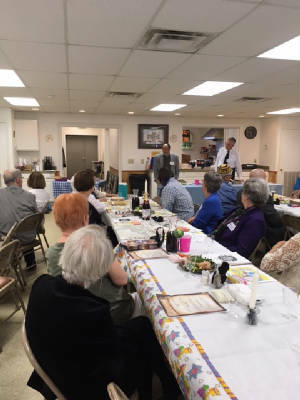 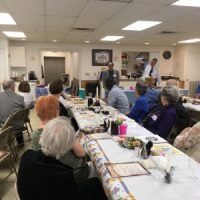 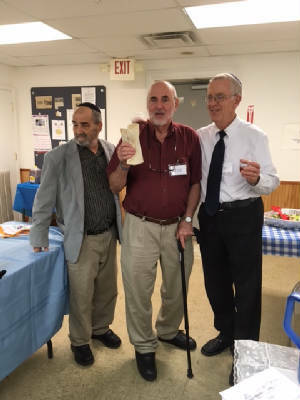 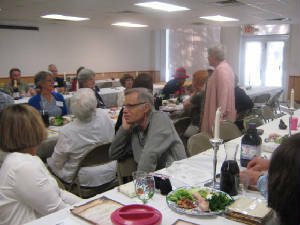 The first Seder held by the Summerville/North Area Jewish Community since 2012. 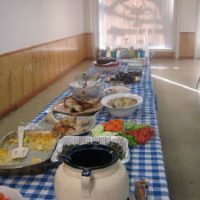 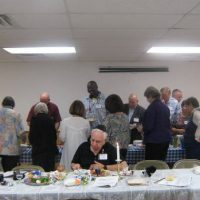 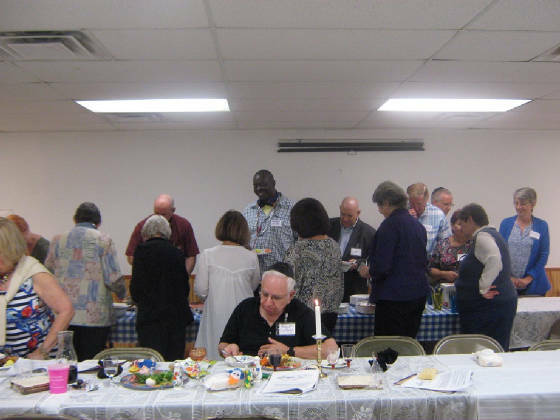 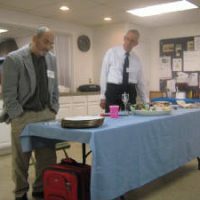 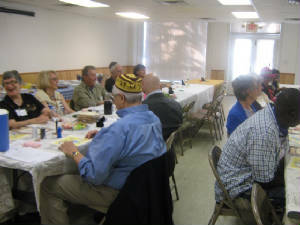 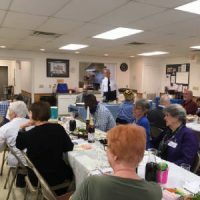 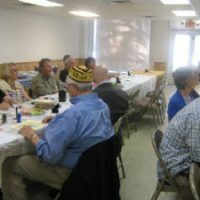 (A Seder was held in 2011 in Ladson by the community and another in 2012 in West Ashley by the community as well. ) 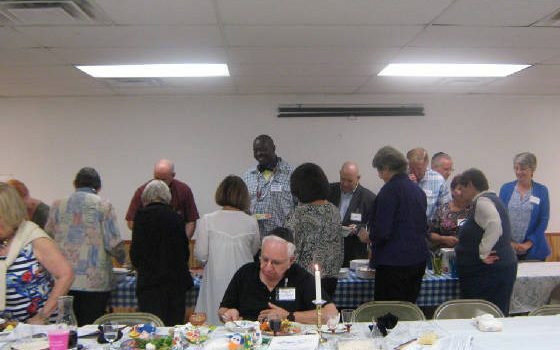 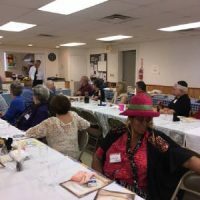 The 2017 Seder was held in the historic Saul Alexander Masonic Hall on Main St. in Summerville. 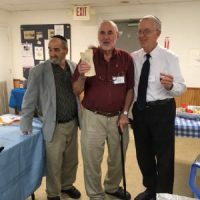 Joe Robertucci found the afikomen. 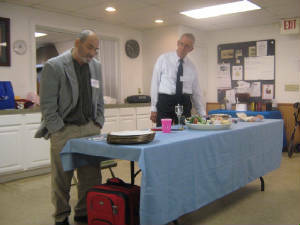 Patrick Labbe and Tim Carle lead the Seder. 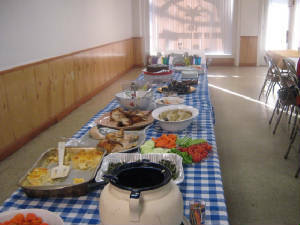 Amy Tabak and Marlene Willimon helped with the set up and take down. 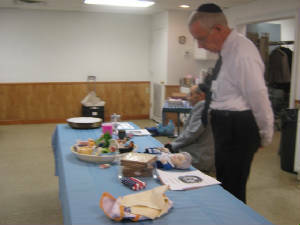 Almost 40 people-Summerville area Jews and non-Jews attended. 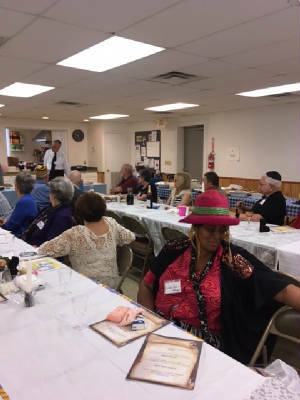 And thank you to the almost 40 people that came to the Seder-we look forward to more events for the Summerville area Jewish community! 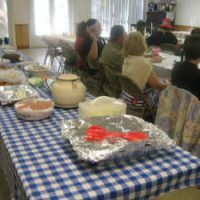 This was received from Hope’s House. 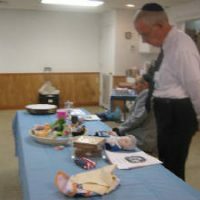 We collected money for their children and women’s shelter at the Community Seder! 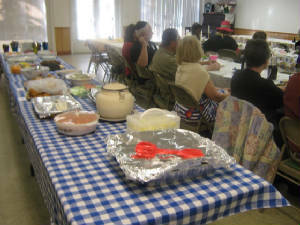 Thank you so much for your recent donation to help the homeless in our community. 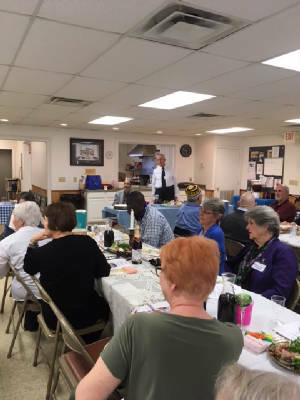 Because of your generosity to Hope’s House of Summerville, we are getting closer to our goal of opening a shelter for homeless or displaced women and children in Summerville. 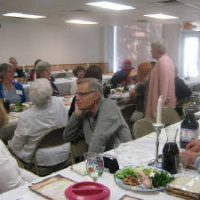 Please continue to support us with your prayers and donations.